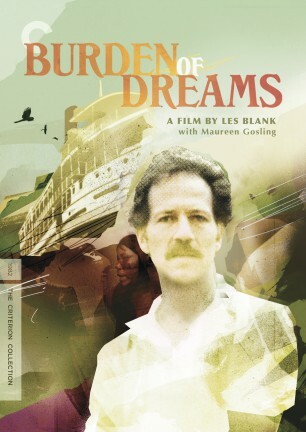 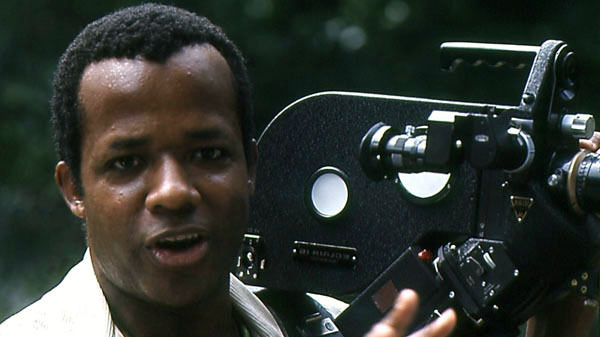 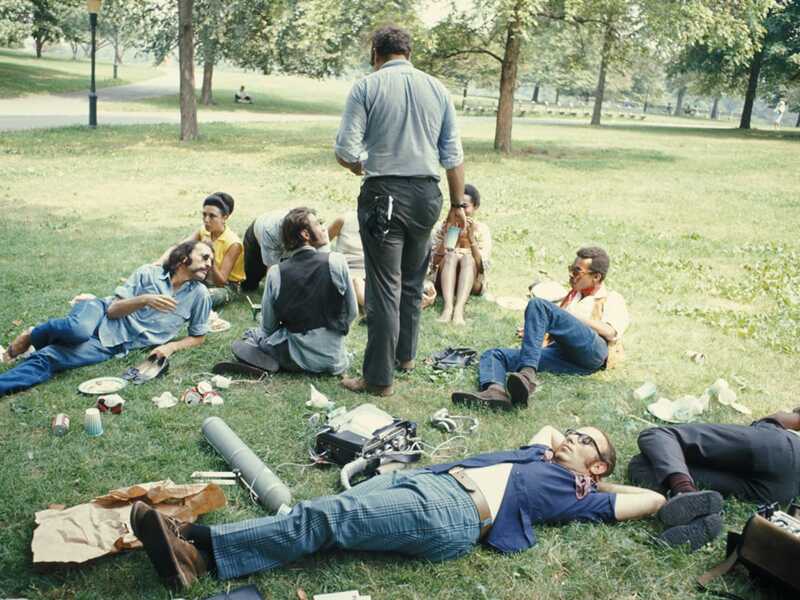 In his one-of-a-kind fiction/documentary hybrid Symbiopsychotaxiplasm Take One, director William Greaves presides over a beleaguered film crew in New York's Central Park, leaving them to try to figure out what kind of movie they're making. 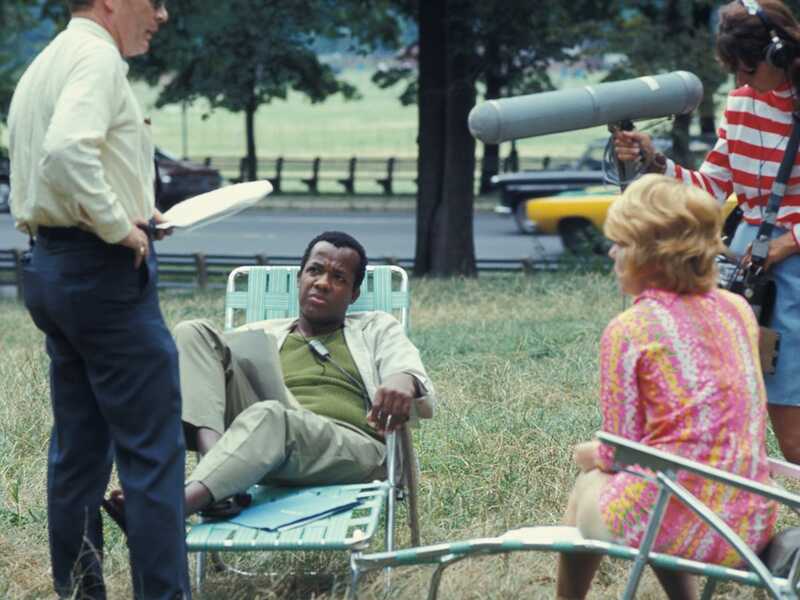 A couple enacts a break-up scenario over and over, a documentary crew films a crew filming the crew, locals wander casually into the frame: the project defies easy description. 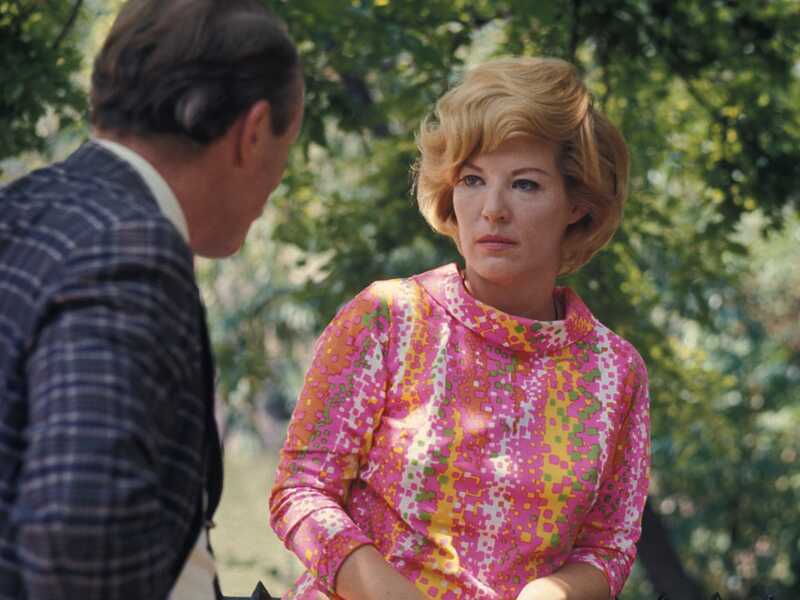 Yet this wildly innovative sixties counterculture landmark remains one of the most tightly focused and insightful movies ever made about making movies. 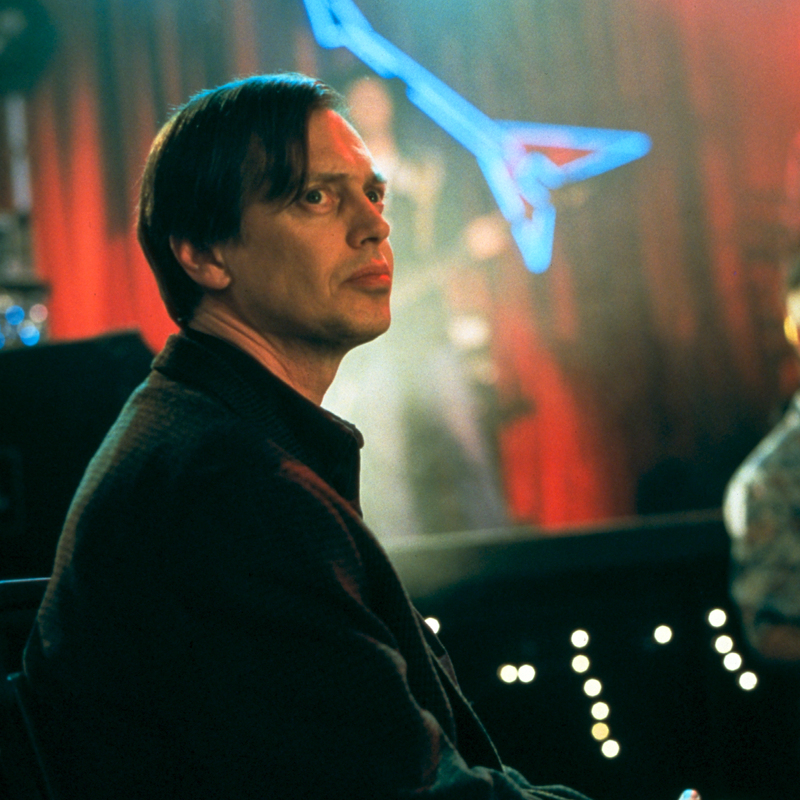 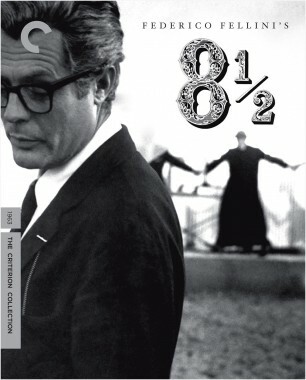 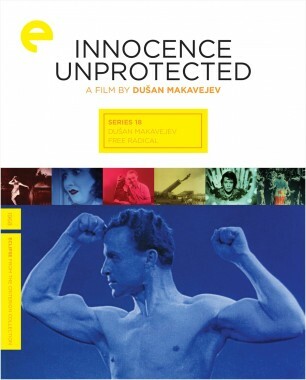 Criterion presents this long-unreleased gem in a special two-disc edition, along with its sequel, Take 2½, made thirty-five years later with executive producers Steven Soderbergh and Steve Buscemi.